Courtesy of Century 21 Legacy. Location, location, location. Great location to all conveniences and schools!!! 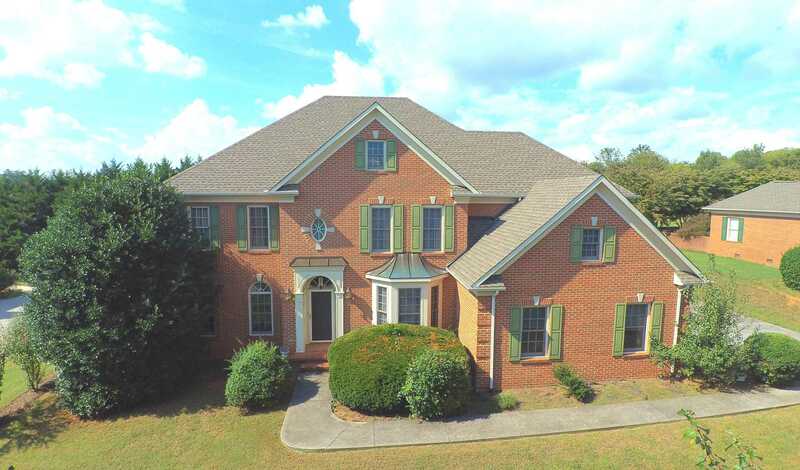 All brick home with many great features. Over 4400 square footage!!! Homes in this neighborhood rarely become available. This home has so much to offer with its many living spaces for a large family. Master bedroom has huge vanity, bathroom and closets that lead into the spa whirlpool and shower room. The home is perched on the hill with amazing privacy view of front and back yard. Updated HVAC in 2018 and 2014/ New Water heater. YOU MUST SEE. Buyer to verify square footage. Please, send me more information on this property: MLS# 1075420 – $499,900 – 8833 Rosemont Blvd, Knoxville, TN 37923. I would like to schedule a private showing for this property: MLS# 1075420 – $499,900 – 8833 Rosemont Blvd, Knoxville, TN 37923.